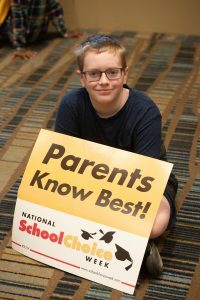 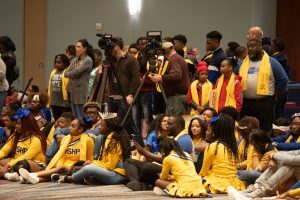 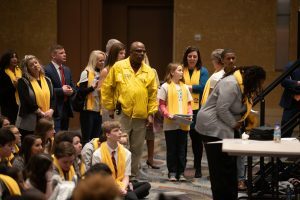 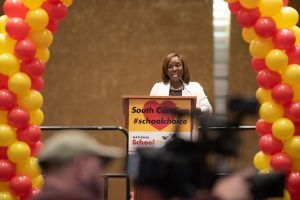 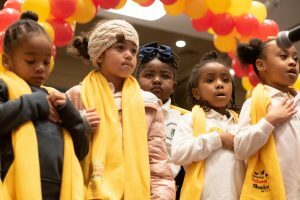 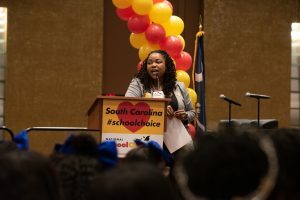 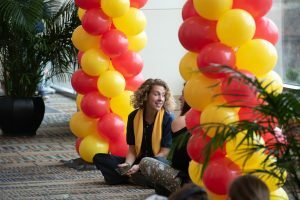 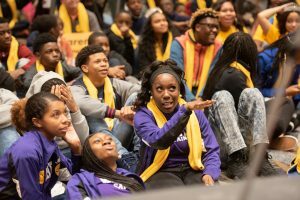 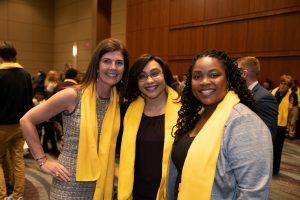 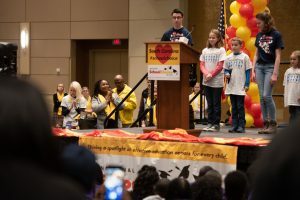 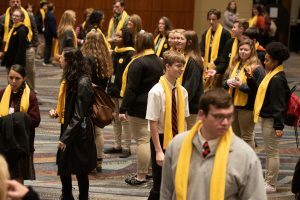 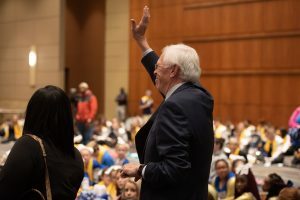 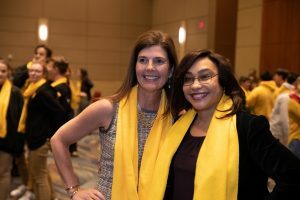 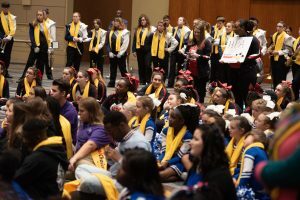 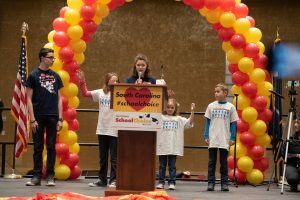 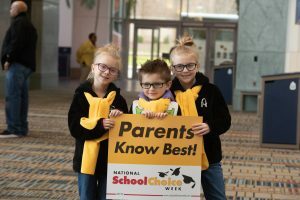 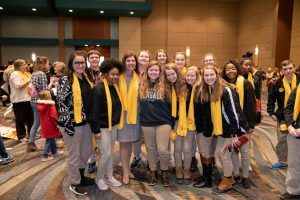 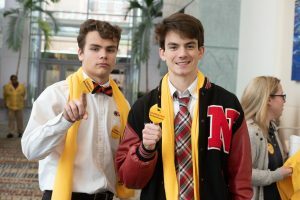 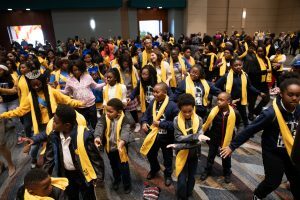 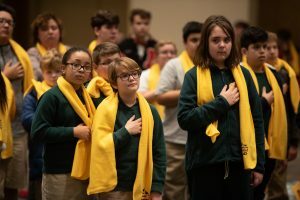 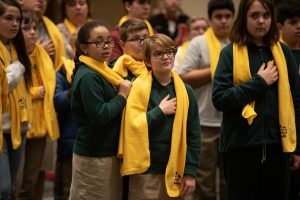 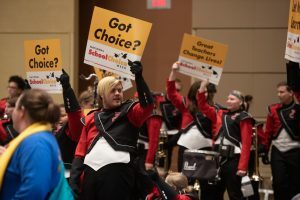 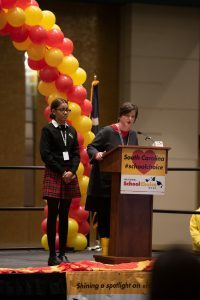 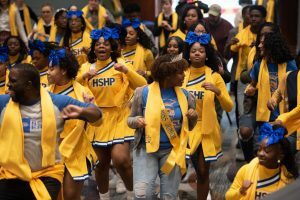 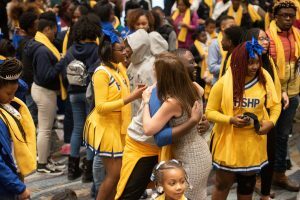 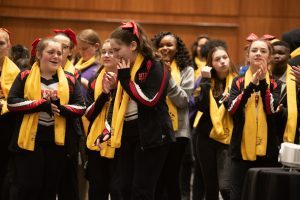 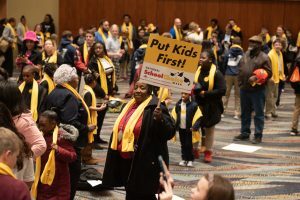 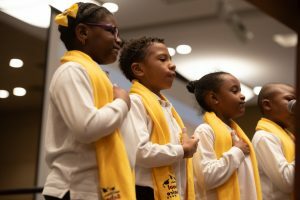 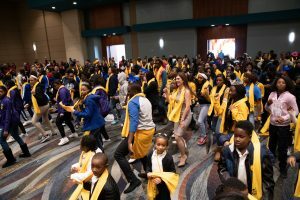 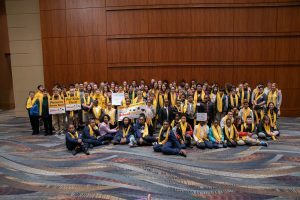 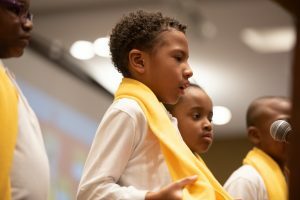 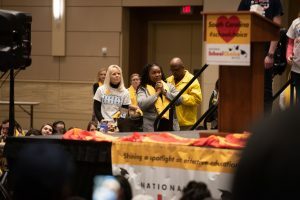 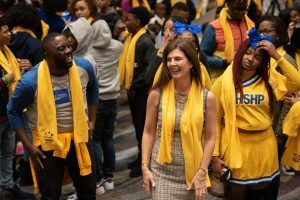 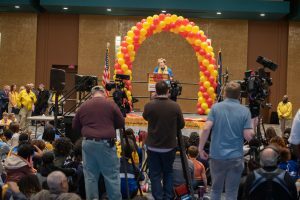 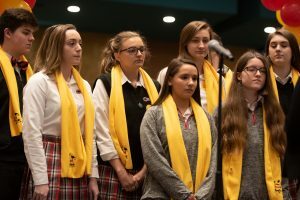 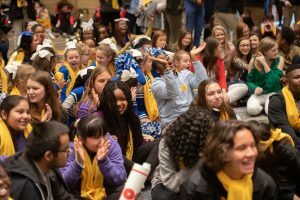 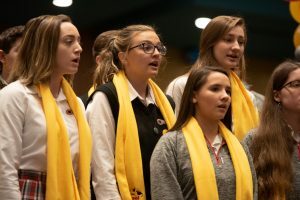 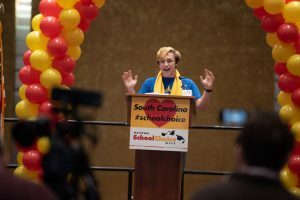 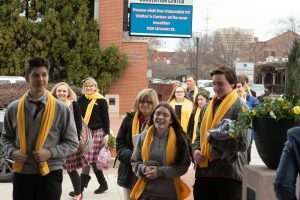 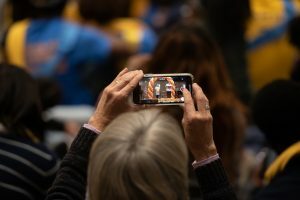 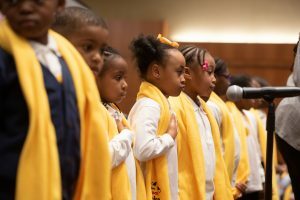 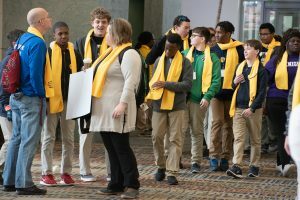 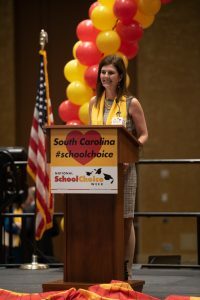 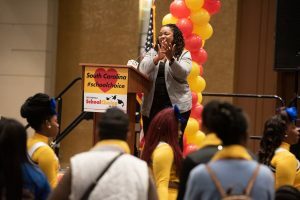 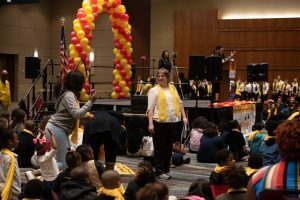 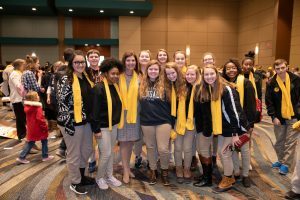 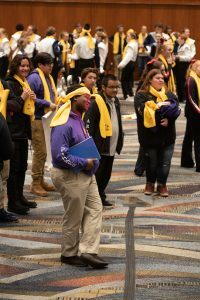 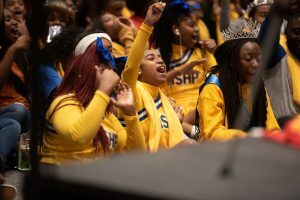 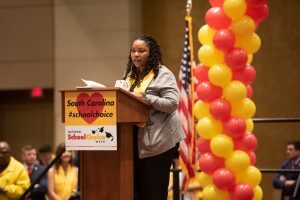 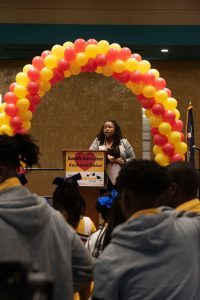 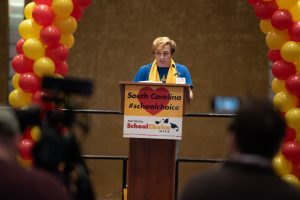 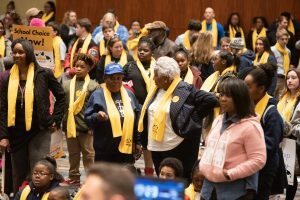 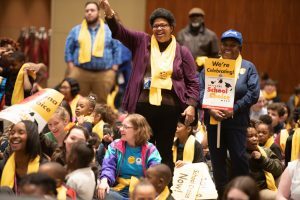 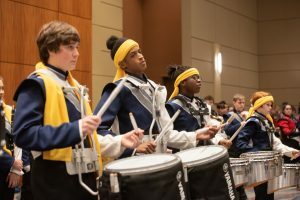 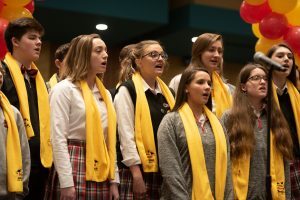 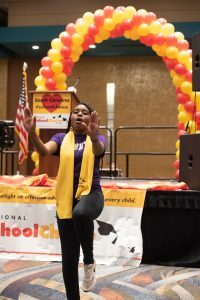 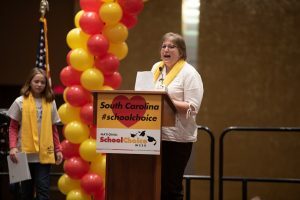 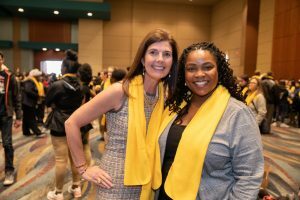 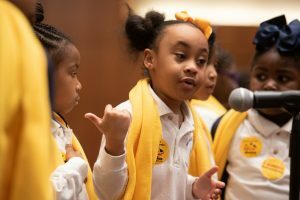 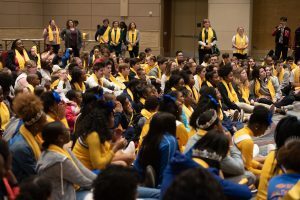 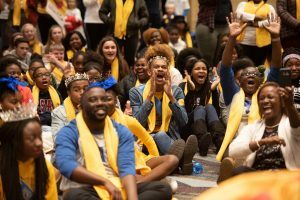 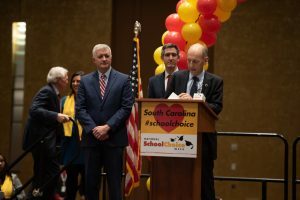 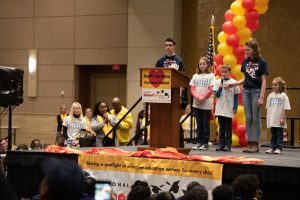 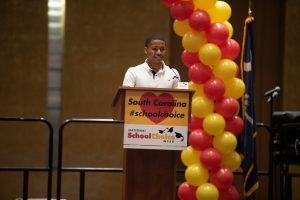 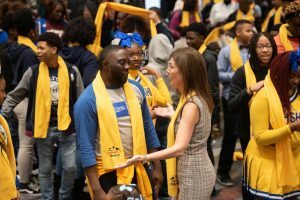 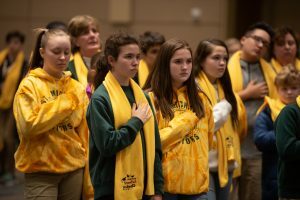 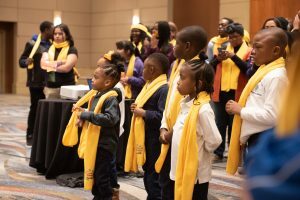 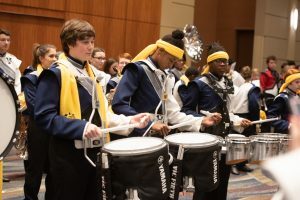 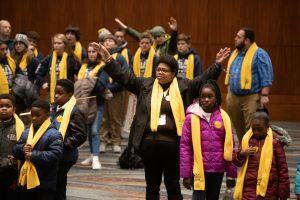 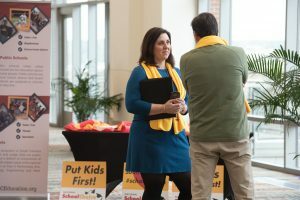 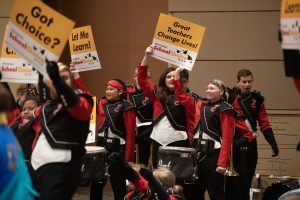 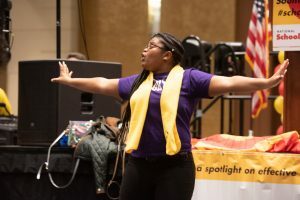 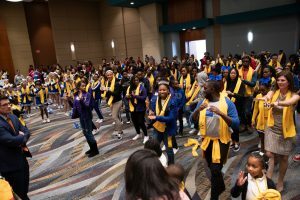 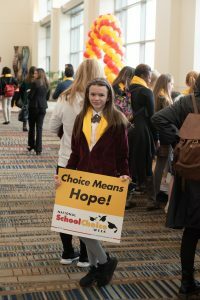 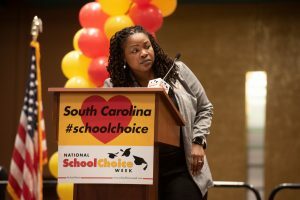 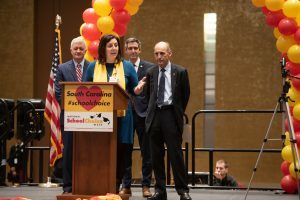 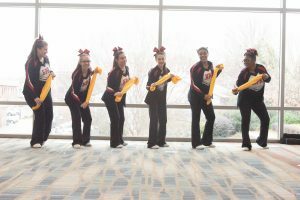 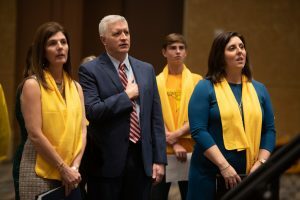 On January 23, 2019 My SC Education hosted the 6th Annual My SC Education Rally in Columbia, SC to celebrate National School Choice Week and “Highlight Happiness” with education choice. 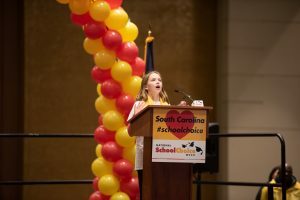 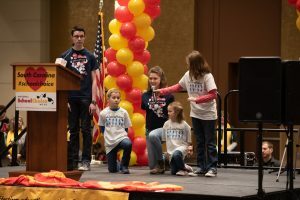 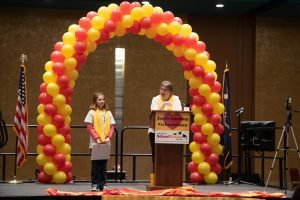 We were excited to celebrate with nearly 1,500 participants that included students, teachers, parents and legislators. 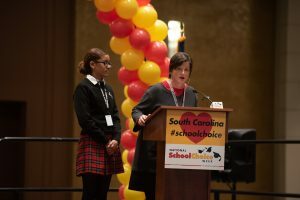 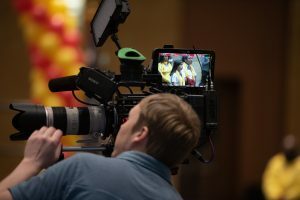 Students from every education type – traditional public, public charter, public magnet, online, private and home schools – shared how their education choice is preparing them to achieve their dreams.